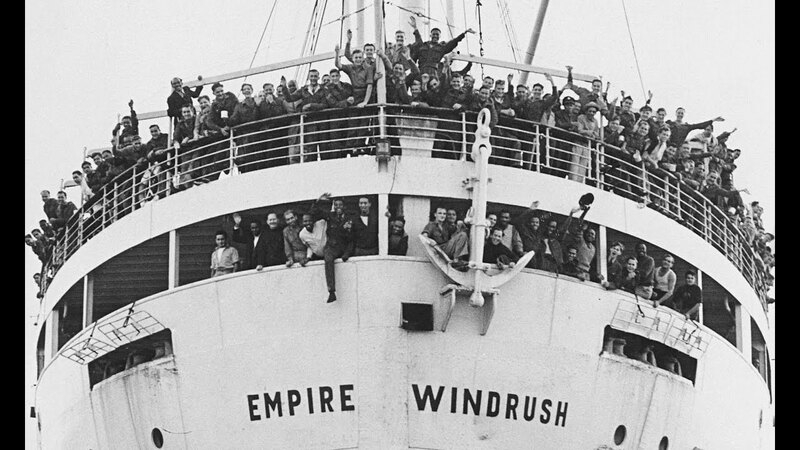 In mid-July 2018 the Government (Home Office) announced the ‘Windrush Compensation Consultation’. This Consultation is the second stage in the designing of a Government scheme to compensate Windrush migrants who despite being in the UK lawfully, have been affected by Government measures to police illegal immigration. The Consultation closed on 16 November 2018 and you can view our response to this here.